Business as usual. We are extremely busy so book ahead to ensure a tee time. If you haven’t booked and are told to wait until the next available tee time do not ignore the instruction and try to sneak out the back 9 as you will be reported. We do take bookings for 9 holes starting on the 10th but please phone to check availability. Remember, Ready Golf and leaving the pin in when putting speeds up play. NO BAG SHARING NO FIVE BALLS. NO DOG WALKERS. 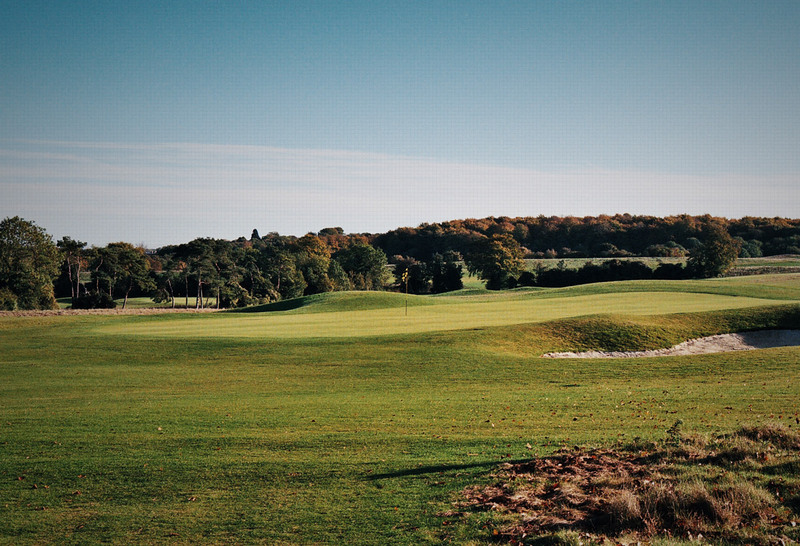 We offer 18 holes of the highest quality pay and play golf (booking advisable) set on a breathtaking chalk based site with spectacular views of the Surrey countryside. Easily accessible, we’re positioned on a prime location 5 minutes from Guildford town centre. PLEASE NOTE: Our car park has a height restriction barrier. The course is PRIVATE LAND with NO PUBLIC ACCESS.